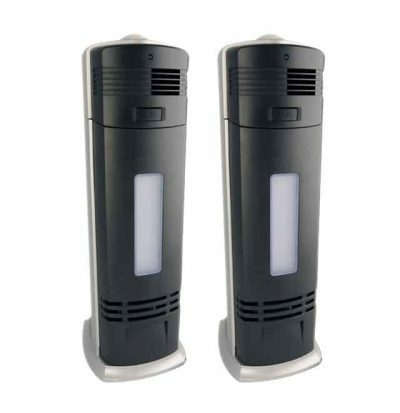 The best way to remove smoke, dust, mold and all odors! 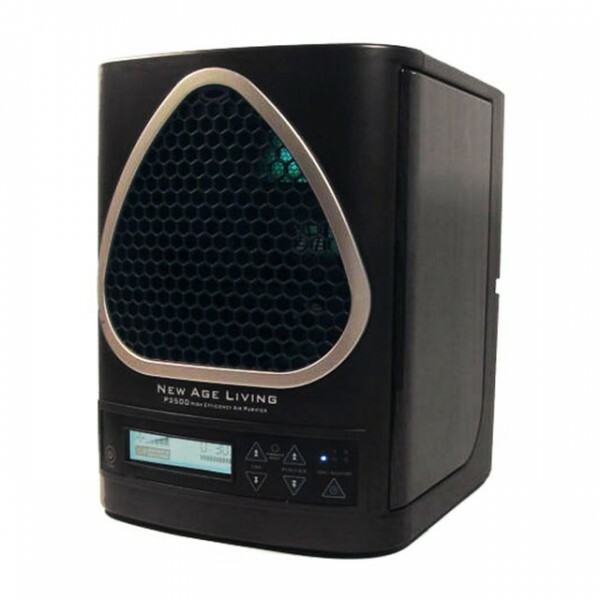 New Age Living Air Purifiers are high quality room and office air purifiers which are made of the best parts and manufacturing processes available. 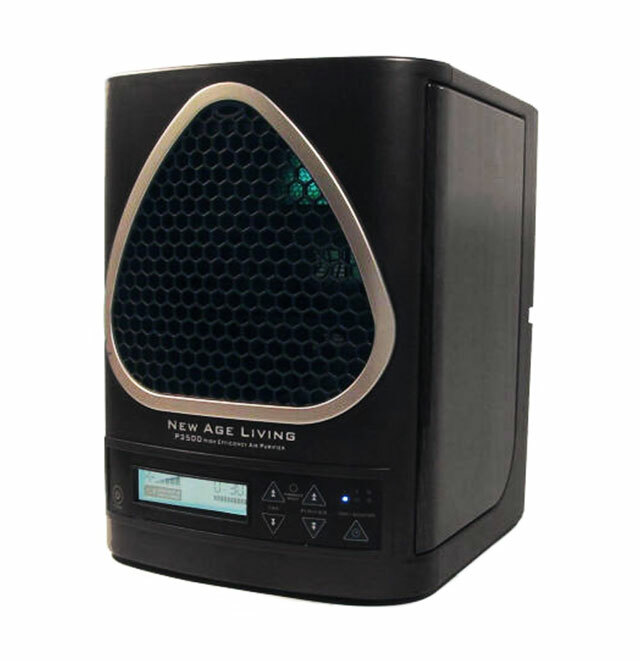 Our 2016 LCD and Remote unit incorporates all of the latest PCO Sterilization air purification technology. It is one of the most powerful and efficient on the market and maintains an optimum level of portability and durability. 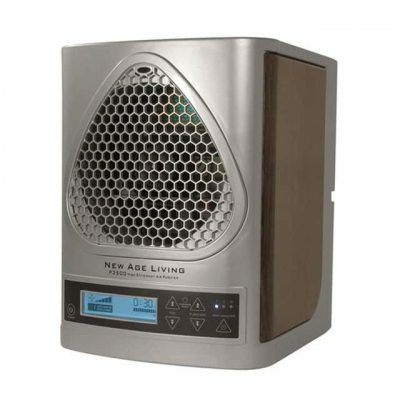 While passive filters wait around for pollution, the New Age Living Air Purifier duplicates the power of sunlight and thunderstorms to bring the solution to the pollution. 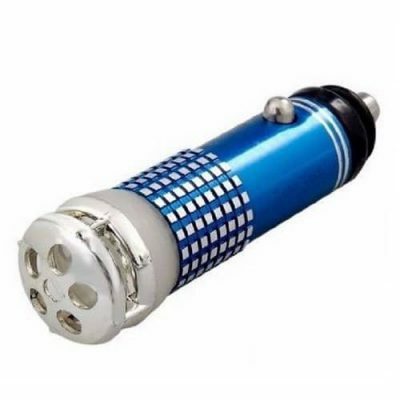 The state of the art PCO Cell houses the UV Bulb and Photocatalytic Filter in a unique lightweight aluminum structure. It was design using computer software to maximize airflow efficiency and uses a honeycomb polycarbonate filter instead of an alternative cheap fiber filter. 1. Normal Mode uses our exclusive PCO technology to produce safe, low-level, natural oxidizers and superoxide ions for basic, everyday applications. 2. 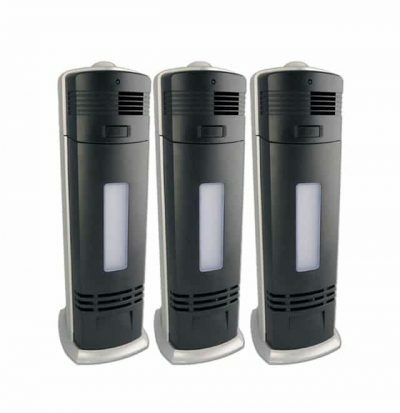 High Mode adds the power of activated oxygen for more coverage and increased elimination of smoke, odor, and surface contaminants. 3. The sani+booster Mode increases the maximum output of activated oxygen for incredible effectiveness in unoccupied areas. See our chart showing how we stack up against the competition. You will be impressed!